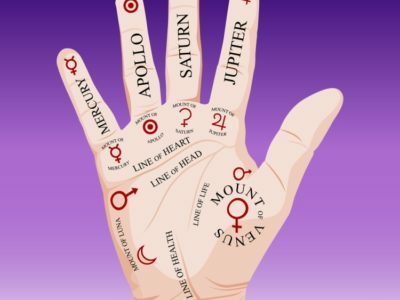 Both Tarot and Palm reading can tell a lot about a person. It’s not only entertaining but you will be surprised how real it is. 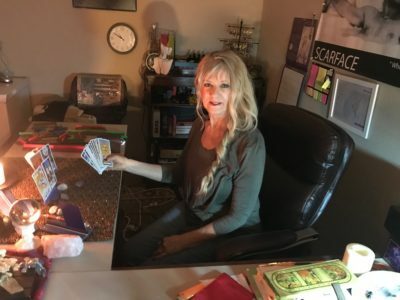 Tarot and palm reading are both an art and a science. 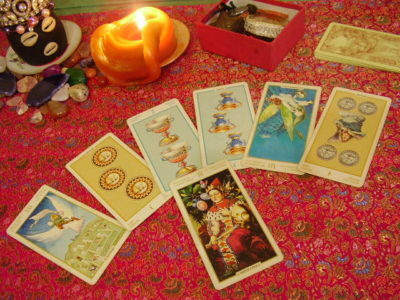 Our tarot card reading can answer questions you may be wondering about. 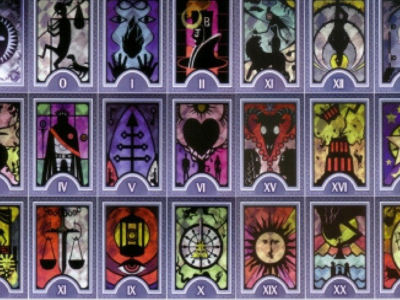 As for any tarot card reading free will always enters into everything we do,constantly altering the future. 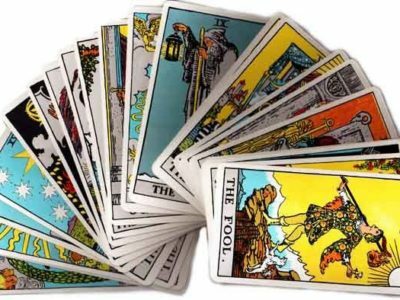 A tarot card reading is an art of forecasting events that are likely to occur in life if nothing is done to change the situation. 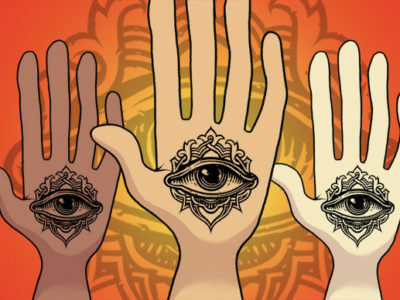 Having your palm read will amaze you with details of your life. 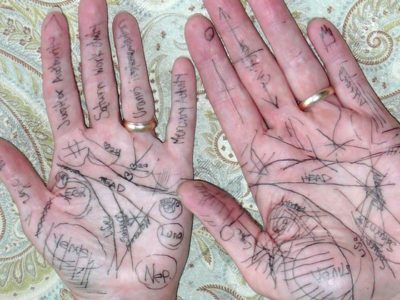 Modern palmistry is called Chirology which means “hand study” in Greek, and to a more enlightening approach to the art of performing in-dept non-predicative hand analysis for self understanding. There is a strong correlation between hand features and psychological dispositions, genetic illnesses, sexual attractiveness and even the likelihood of success in sports, all of which correlates with the principles of chirology. No two palms are a like, not even in twins. On everyone’s palms the left and the right hand lines are different. The left hand is about childhood, the right hand is future potential. You will also learn about some of your life’s details you didn’t know. We have countless positive reviews and testimonials. We now offer both services over the internet. Yes, accurate readings can be done over the internet. Click on the menu tabs to find out how to get your Tarot and/or Palm Reading . Be sure to contact us if you have any questions and join our mailing list and follow us on Facebook.